Somerset Swim & Fitness Center in Nashua offers a motivating and pressure-free atmosphere with three fitness rooms for a more effective, and enjoyable, workout experience. Accomplish your strength building goals with free-weights and circuit training equipment in our spacious and well equipped weight training room. Iron Grip weight plates and dumbbells feature a unique combination of hand grips and urethane coating that make them easier to use. Improve your health and endurance with low-impact cardio equipment to increase stamina, strength, fat loss, and cardiovascular health. 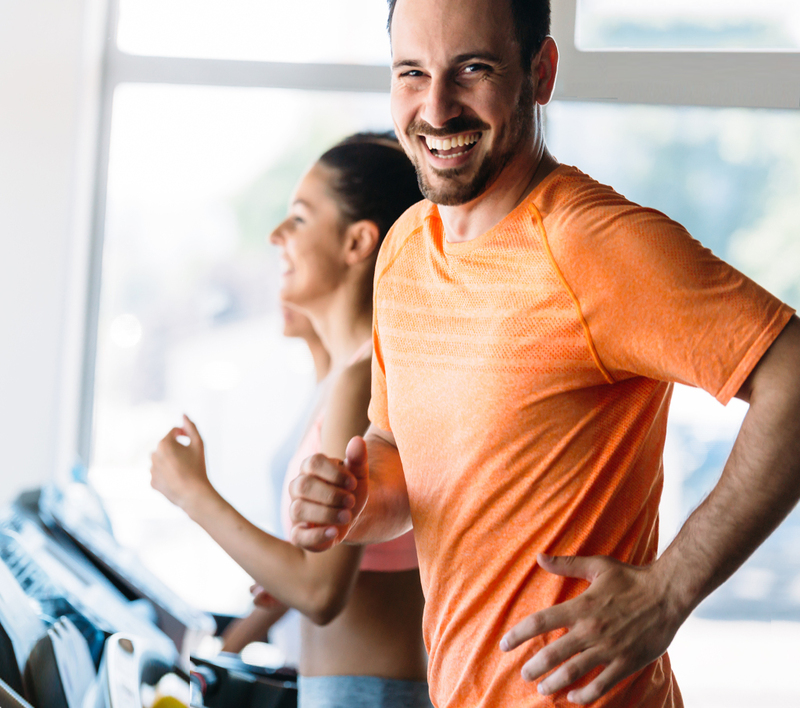 Our cardio room is fully-equipped with the latest stationary bikes, treadmills, and elliptical machines so you can choose the cardio workout you like best. You can also take advantage of our semi-private room to use steppers and exercise mats, or practice your yoga routines. Our health club is a place where you can work on your fitness goals in a relaxed and supportive environment. Participate in aqua exercise classes and swimming lessons, fitness coaching and personal training, or just enjoy your own personal fitness routine. A variety of memberships based on exercise and/or relaxation means that Somerset attracts members with all kinds of fitness goals, from younger families to our popular 50+ club for seniors looking for fitness and exercise programs. No matter what your current fitness level or goals, you will feel right at home as a member of Somerset Swim and Fitness! Just give us a call at 603-595-4160.